Shell has given the final go-ahead for its ethane cracker in Beaver County. The Pennsylvania Department of Environmental Protection will extend the public comment period for Shell’s 97-mile Falcon pipeline, which will carry ethane to the company’s $6 billion petrochemical plant in Western Pennsylvania. The DEP will also hold public hearings in each of the three counties the pipeline route traverses: Washington, Allegheny, and Beaver counties. Instead of the comment period closing on Feb. 20, it will be extended to April 17, the DEP said in a news release. “After receiving a significant number of requests for a comment period extension, we believe it to be in the best interest of community participation to provide additional time for the public to provide thoughtful and constructive input on the proposed project,” DEP Secretary Patrick McDonnell said in the release. Environmental groups had asked for more time to review the pipeline’s impact on waterways and local communities. According to an analysis by the oil and gas watchdog group Fractracker Alliance, the route will go through 319 streams and 174 wetlands in Ohio, West Virginia and Pennsylvania. The route will also bisect tributaries of the Ambridge Reservoir, which provides 30,000 people in Western Pennsylvania with drinking water. The plant will produce plastics using ethane, a form of natural gas found in abundance in the “wet gas” region of Ohio, West Virginia, and Pennsylvania. Shell says the plant will create 6,000 jobs during construction and 600 permanent jobs. 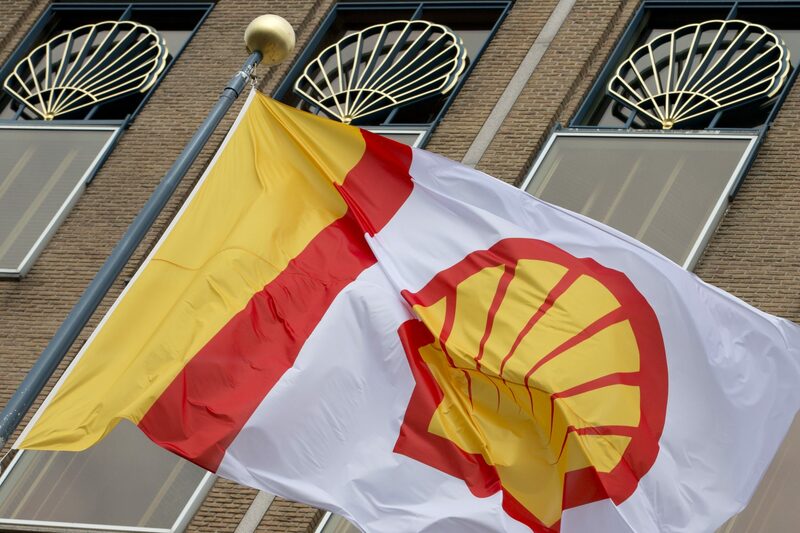 The state is giving Shell $1.65 billion over 25 years in tax breaks to build the plant. The DEP has not announced the dates or places for the public hearings on the project.